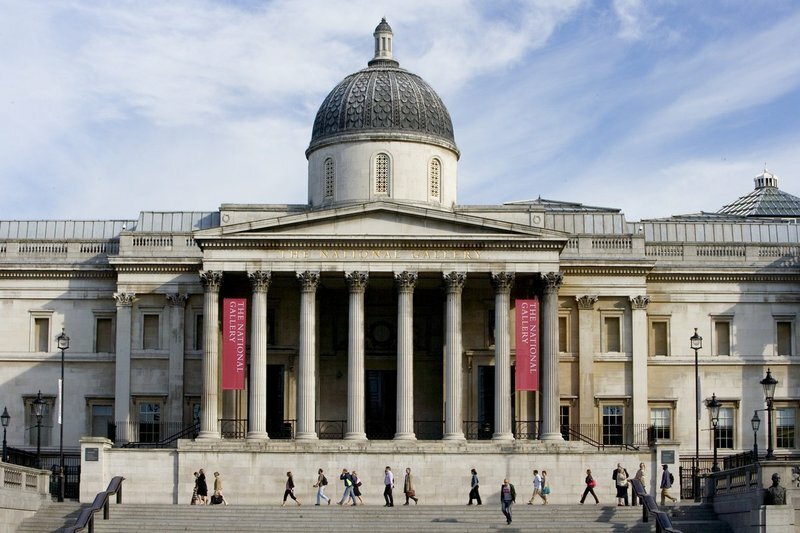 It is with great pride and excitement that we announce that Stormont London has been accredited as one of the National Gallery's preferred suppliers. 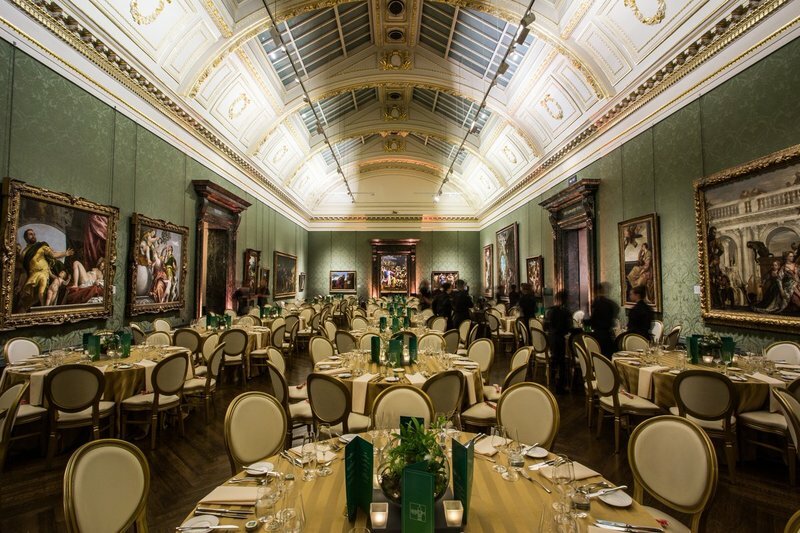 Hosting events surrounded by international masterpieces of art in an historic venue in the heart of London — what more could you want from a venue? 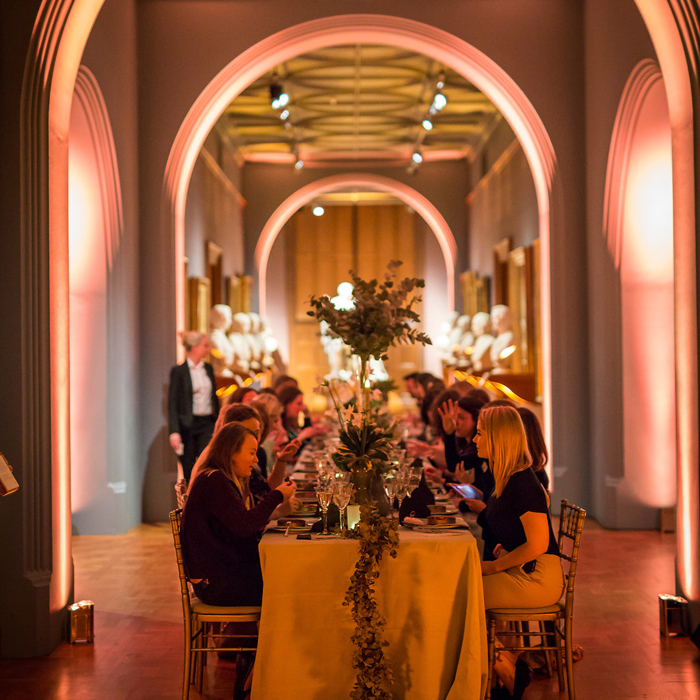 After a careful selection process, we are so honoured to have made the cut and we are very excited to start this special partnership with the Gallery and become an essential part of the events they host.